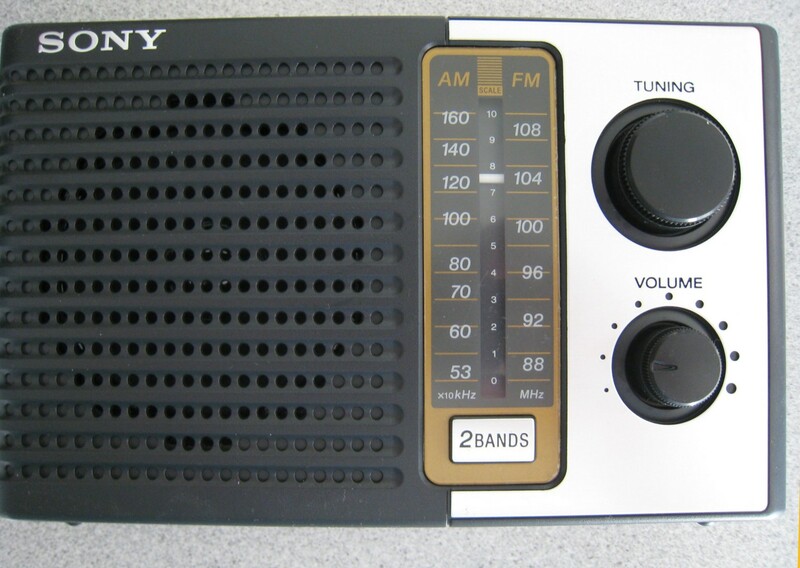 The Sony ICF-F10 (not to be confused with the pocket-sized ICF-S10MKII) is an unusually inexpensive radio – $13 as of this writing. A few owners had reported it was a good value so I decided to try one out. I’ll cut to the chase…it performs much as I would expect a $13 radio to perform, which is OK for non-critical uses, but not too much more than that. For comparison I put it side by side with a Sony ICF-38 which sells for about $25 and the ICF-38 was far better in every way, with much more sensitive AM/FM reception and better audio. I then put it side by side with a pocket portable, the Radio Shack model 12-586 which sells for $14.99 and which did well in my pocket portable comparison. 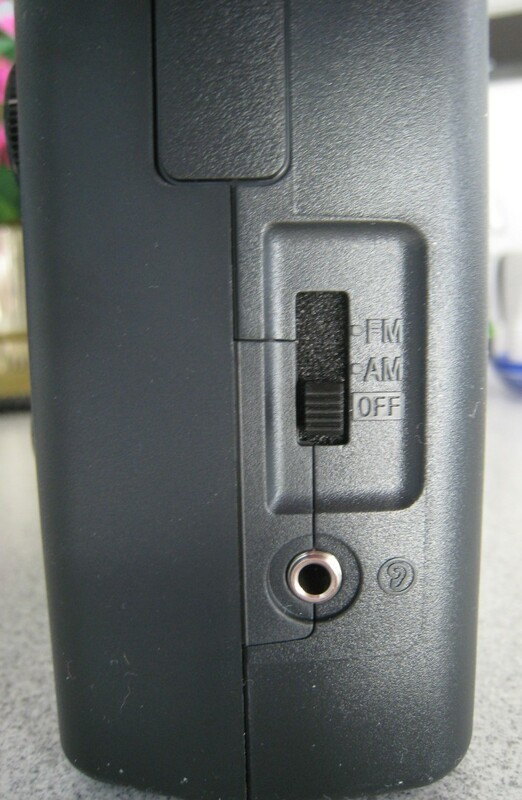 The 12-586 is a bit less than half the size of the IC-F10, but it was more sensitive to weak signals on both AM and FM, although the Sony had fuller sounding audio due to its larger size. Interestingly the ICF-F10 runs on two D cells and that is perhaps its biggest feature…battery life should be excellent and build quality seems reasonably good for the price. So if you just need a solid, paperback book-sized radio for reception of your local stations the ICF-F10 could be right for you, but if you want more than entry level performance I’d look elsewhere.